My wife and I recently just moved from the great nation of Texas all the way to Ankeny, Iowa to join a church planting network whose aim is to plant next generation churches on every major college campus in the Midwest. Everyday at 10:02 a.m. across the whole network, we stop and pray for God to send out laborers into the harvest. Prayer is to preaching as preparing the soil is to planting the seed. I’m not a farmer but based on my observations, there are four basic parts to gathering a good harvest (three of them are obvious and one is a little less obvious). The three obvious parts are: planting, watering and then actually gathering the harvest. 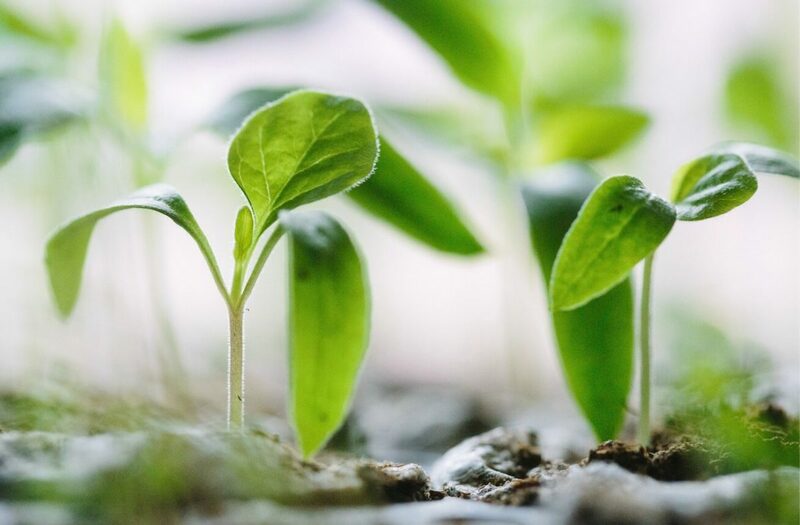 The one less obvious part that might be the most important part and must happen first before any planting, watering, or gathering is done, is the preparing of the soil. I used to live in West Texas where everybody and their mom grows cotton (now, in Iowa, I’m surrounded by cornfields). Every year, before the cotton farmers would start the seed planting process, you would see all of these big tractors out in the fields preparing the soil by tilling it and plowing it into rows to create good, firm seed beds for the seeds to be planted in. Quite possibly the most important part of the harvest is what happens long before the harvest is actually gathered—the preparing of the soil. The same is true of the spiritual harvest. Once again, prayer is to preaching as preparing the soil is to planting the seed. Jesus taught the parable of the Sower in Luke 8:4-15. In this parable, the scattering of the seed represents the preaching of the Word of God (or sharing the gospel) and the four soils represent four different types of people (or hearts) on which God’s Word lands. Three out of the four soils were not good or prepared to receive the seed. Therefore, three out of the four seeds did not grow to produce fruit. Maybe I’m reading too much into this parable, but I wonder what would have happened in Luke 8 if the sower had first taken the time to prepare the other three soils before trying to plant the seed? In the same way, on a spiritual level, I wonder what would happen if we didn’t neglect the first phase of gathering the harvest? Since our soil is the hearts of the men and women around us, and only God can prepare peoples’ hearts for the preaching of His Word, prayer must be the plow! If we want to be effective in sharing the gospel, we must take seriously the need to prepare the soil! If we want to be effective in leading our people to share the gospel, we must lead them to take seriously the need to plow. So again, prayer is to preaching as preparing the soil is to planting the seed. So here is the challenge, PRAY! Prayer is to the church as fuel is to a fire and prayer is to preaching as preparing the soil is to planting the seed. Would you take the challenge to pray everyday at 10:02 a.m. for the Lord to send laborers into the harvest? Would you lead your people to take the 10:02 challenge? Austin Wadlow and his wife, Lesley, live in Iowa where he serves as the Teaching Pastor and Salt Company Director at Cornerstone Church in Ankeny, IA. You can connect with Austin via Twitter: @austinwadlow.